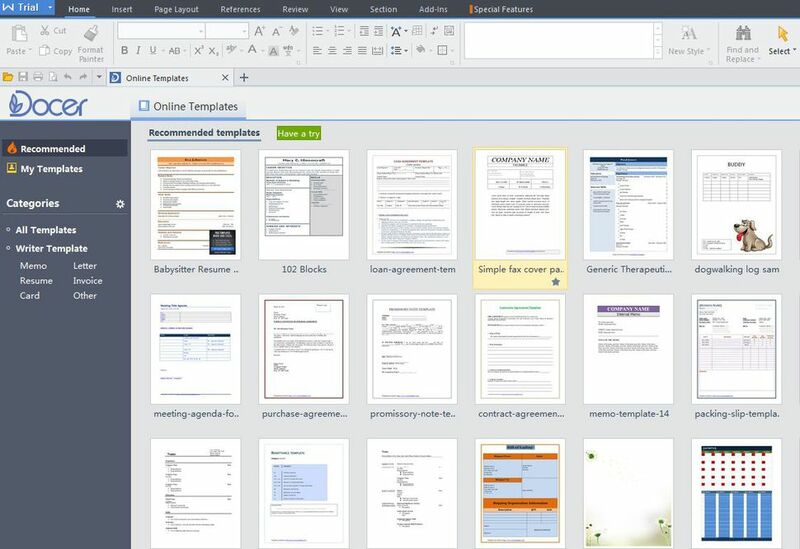 WPS Office is a office suite for Windows, Linux, Android and iOS. It is developed by Chinese software firm Kingsoft and consists of WPS Writer, WPS Presentation, and WPS Spreadsheet. A basic version for WPS Office is provided free. Fully featured version is licensed under a subscription fee. Displays the Microsoft Visual Basic Editor. What is your favorite WPS Office hotkey? Do you have any useful tips for program? Let other users know below.